Bay Area Climbers – Anyone interested in starting a training group? Thank you for supporting our affiliates and Alpenglow Collective! 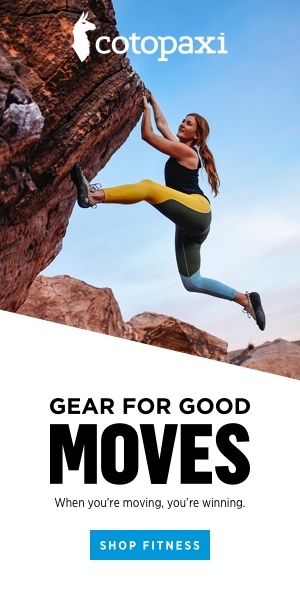 By purchasing through our affiliate links, you’ll help Alpenglow Collective create a connecting force for women and trans climbers. 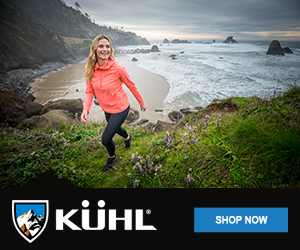 Born In The Mountains, KUHL offers the best Women’s pants for hiking, hanging out, and more. Click here to shop now.